Your staff members are due to start work at 07:00 and usually arrive on site for 06:45. 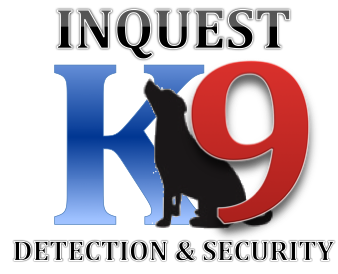 Inquest's SIA/ACS accredited Key Holding team will despatch our mobile security officers and will arrive at your property at 06:20hrs and conduct a full external patrol of the property and grounds before commencing building unlock. Having tailored the operational requirements beforehand, the officer will then fully prepare the building and ensure its safety before the arrival of your staff. WE CAN - Raise all required external shutters, unlock all internal and external doors, turn on lights, turn on heaters, anything that you may need specific to your property to start your working day. The officer will conclude his unlock duties with a full sweep of the building, ensuring the safety of your staff members and integrity to your building. 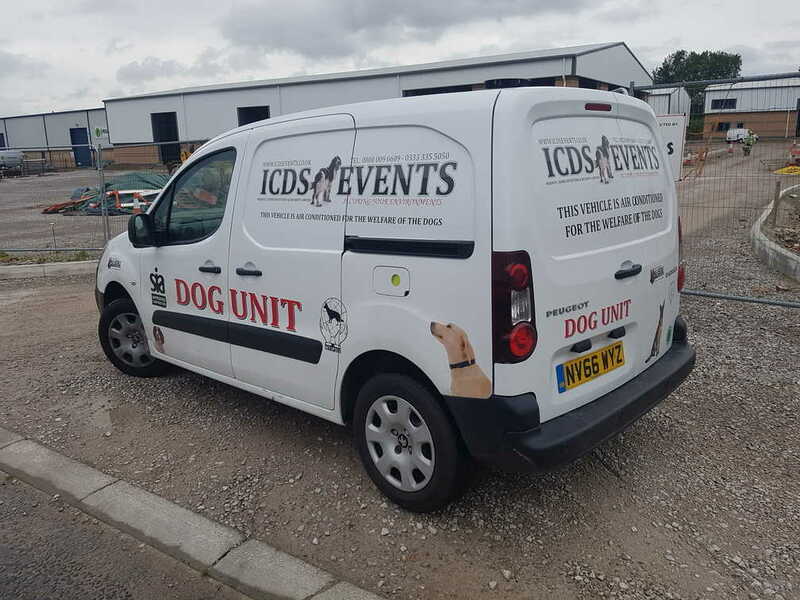 Our mobile security officer will arrive at your property at the agreed times each day, usually 15 minutes before staff members leave and lock up is required. When staff exit, our officer takes full responsibility for the integrity of the building and its overnight security. We will ensure all windows, doors and access points are secured and that all utilities are in good order. Additionally we will check that all heaters, air conditioning, appliances and lights are out and finally, the your intruder alarm is fully armed and monitored by your monitoring station before we leave each evening.